Super League of Malawi (Sulom) has warned clubs that they risk being fined should they not use TNM-branded uniforms in league matches. In an interview yesterday, the Sulom GS also said the current sponsorship agreement with TNM plc “demands that TNM logo should be at the front of the jerseys”. 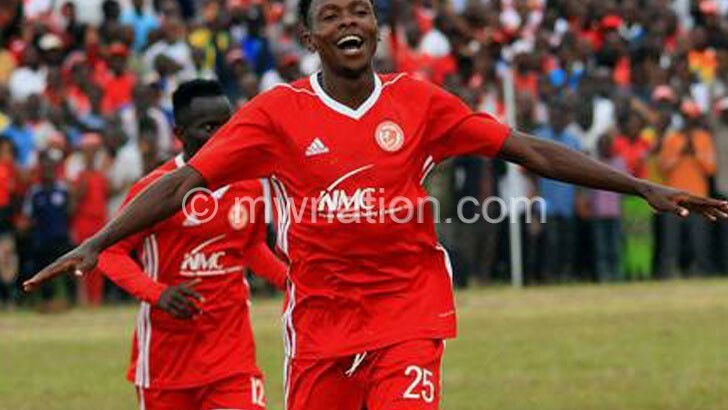 However, of late Nyasa Big Bullets have been using the front of the jersey to advertise their sponsors Nyasa Manufacturing Company notably in their 2019 league opener against TN Stars in Kasungu on Saturday. But Bullets administration director Albert Chigoga said the team adheres and respects the rules and regulations of the league. “When we are doing that, we communicate to Sulom and there has been no time when they [Sulom] have raised an issue pertaining to that,” he said. For sometime now, the jersey advertisement issue has sparked controversy with clubs demanding that the agreement should be reviewed. Selling advertising space on football jerseys has become lucrative and contributes a third of English Premier League clubs’ revenue, according to The Economist. “Any delay shall be penalised at a rate of K2 000 per minute payable prior to the next fixture. Failure to pay shall lead to stiffer sanctions on your club.